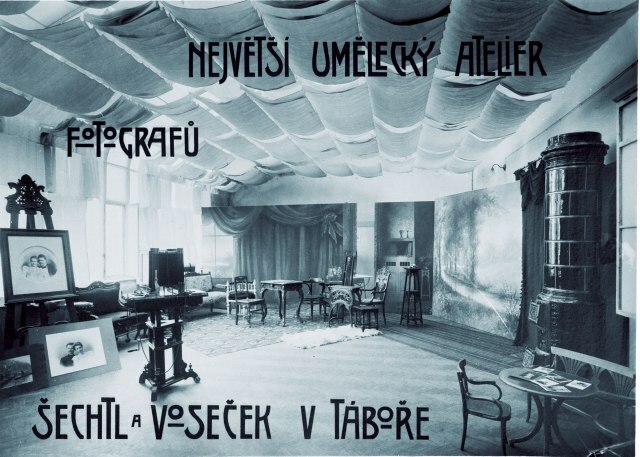 As at 2019-02-17 the Šechtl & Voseček digital archive currently contains 33914 records. We are scanning approximately 50 photographs per week, and the online version of the archive is updated regularly. Unfortunately, we are unable to deliver a full English-language version of the archive at the moment, but we hope that we have translated enough of the captions to make the archive useful for English-speaking visitors. There is also a more complete Czech version of the page (click on Czech flag on the top of page). Depending on the preferred language configuration of your Internet browser, the Czech language version might appear as default. Please Email us if you have any additional information about any of the photographs, or if you are interested in copying, or in any other way using, any of these photographs. The photographs are protected by copyright of Marie Michaela Šechtlová.